Fats to eat and avoid when you have Hashimoto’sFor decades, media experts have promoted a diet high in omega 6 fats — found in corn, soybean, canola, and safflower — to lower cholesterol and reduce the risk of heart disease. We now know excess omega 6 fatty acids is connected to type 2 diabetes, heart disease, obesity, psychiatric issues, and cancer. For the person working to manage Hashimoto’s hypothyroidism, excess inflammatory omega 6 fats are a bad call. Omega 3 fats, however, are linked with lowered inflammation, better brain function, and reduced risk of cardiovascular disease. The inflammation-fighting properties of omega 3 fats make them a vital part of your diet if you have Hashimoto’s hypothyroidism. Our grandparents ate a much different ratio of omega 6 to omega 3 fatty acids than we do; omega 3-rich wild and grass-fed meats were the norm, and traditional omega 3 fats such as butter and lard were always on hand. 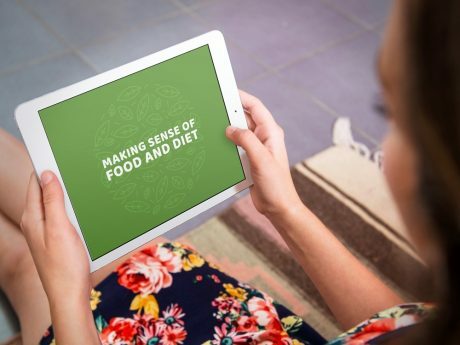 Introducing processed seed, nut, and bean oils into our diet while reducing grass-fed and wild fats has resulted in Americans becoming deficient in essential omega 3 fats, while having way too many omega 6 fats on board. In addition, these processed oils are commonly chemical-laden and rancid, carrying toxic free radicals that promote inflammation throughout the body. Many studies show a connection between inflammation and chronic health issues. It’s common knowledge in the medical world that omega 6 oils encourage inflammation in the body. They also reduce the availability of anti-inflammatory omega-3 fats in your tissues, resulting in even more systemic inflammation. This chronic inflammation can trigger myriad chronic conditions, including Hashimoto’s hypothyroidism. Even more, omega 6 fats reduce conversion of plant-based omega 3 fats into essential, active forms of omega 3s called EPA and DHA—by about 40 percent! This makes getting omega 3 fats from a plant-based diet more difficult. Over consuming omega 6 fats and under consuming omega 3 fats increases the risk of exacerbating Hashimoto’s hypothyroidism and contributes to obesity, heart disease, diabetes, IBS, asthma, cancer, and other autoimmune diseases other than Hashimoto’s hypothyroidism. Consuming too many omega 6 acids increases the likelihood of mental illness and suicide, due to the connection between inflammation and mental health. Which fats should you eat if you have Hashimoto’s? While we do need some omega 6 fats in our diet, we need a higher ratio of omega 3 fats to keep inflammation in check. 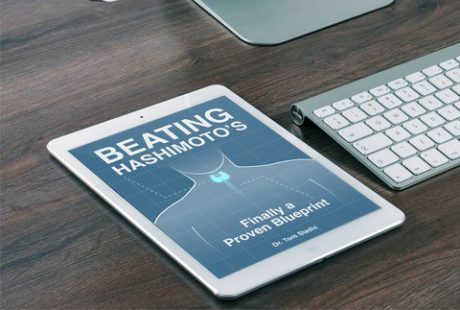 It’s easy to get plenty of omega 6 fats in the American diet, so our focus needs to be on getting enough omega 3 fats if you have Hashimoto’s hypothyroidism. Extra-virgin, cold-pressed, organic coconut oil—which is anti-inflammatory and may help improve your cholesterol numbers. It also handles medium to medium-high cooking heat. Unrefined, extra-virgin, cold-pressed olive oil. Nuts such as walnuts, almonds, pecans, macadamia; avoid peanuts. Grass-fed meats and butter, which have about 7 times the omega 3 fats that conventionally-raised beef has (which is near zero). Fatty cold-water fish such as sardines, herring, salmon and mackerel, which are all rich in omega 3 fats. With the epidemic of autoimmune issues such as Hashimoto’s hypothyroidism skyrocketing today, it’s important to reduce inflammation. Changing the fats you eat is one easy way to do that. 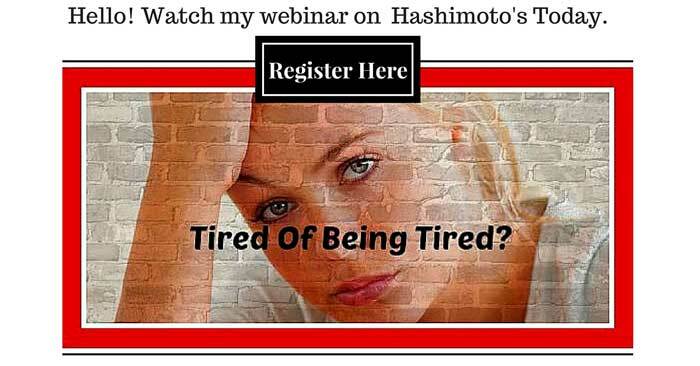 If you have questions about inflammation, diet, and Hashimoto’s, please contact my office.